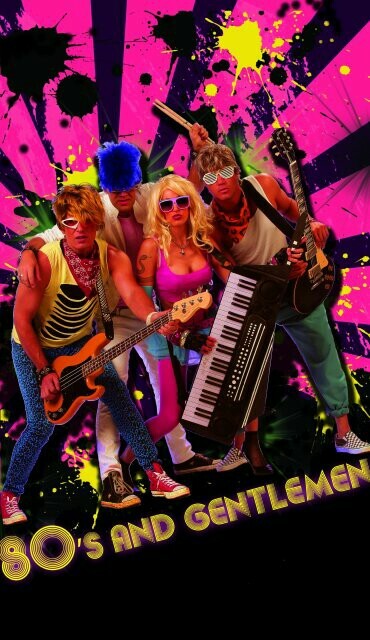 80’s & Gentlemen are Arizona's premiere 80s Tribute band. a sense of excitement and nostalgia. They astound their listeners with how much they sound like the original 80s artists!